Norwegian software company Opera has just unveiled Opera Unite, a new technology that shakes up the old client-server computing model of the Web. 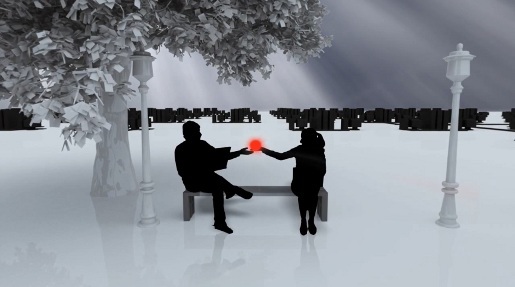 The TV commercial, mostly in black and white, introduces Opera’s challenge to the dominance of the internet by large servers, using a CGI couple to personalise the sharing of files. Opera Unite turns any computer into both a client and a server, allowing it to interact with and serve content to other computers directly across the Web, without the need for third-party servers. Opera Unite services include File Sharing, Web Server, Media Player, Photo Sharing, The Lounge and Fridge.